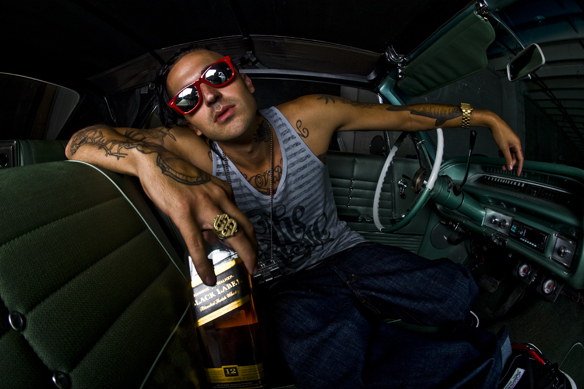 Alabama native, rapper, Yelawolf has announced the release date for his debut album through Eminem’s record label Shady. Yelawolf’s album, Radioactive, is set to hit stores October 25, via a deal with his label Ghet-O-Vision/Shady Records/DGC/Interscope. According to the rapper, the album was inspired by his rough upbringing in Gadsden, Alabama. Radioactive is the fallout of my life’s inspirations, a testament to my ability to survive it all and to tell the story. Sometimes I want to party, sometimes I want to fight and sometimes I want to cry. I’m human and this album is as honest as it gets. Even Em is excited about this album, which features production by Justice League, The Audibles, Diplo and SupaHotBeats. The first single entitled “Hard White (Up In The Club)” feature Lil Jon.